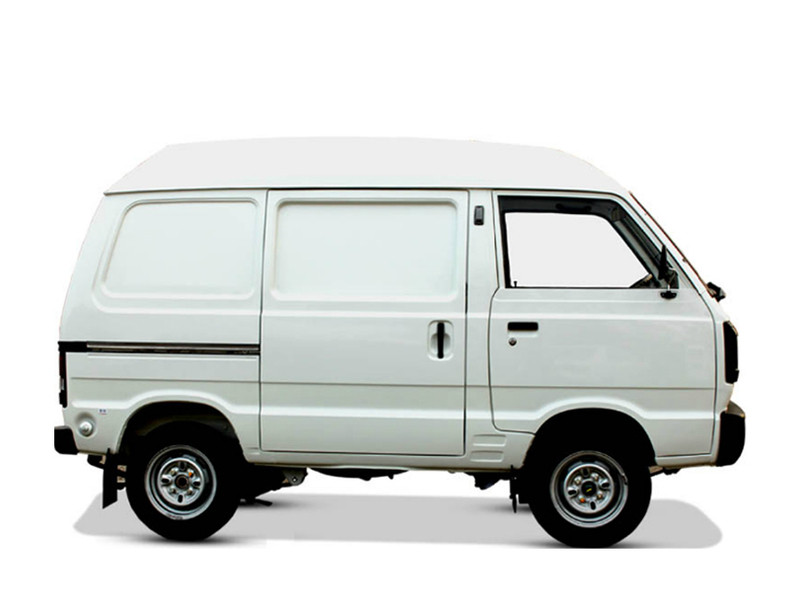 Suzuki Bolan which is also called high-roof in Pakistan is one of the most selling vans in Pakistan, manufactured by Suzuki due to its economical price and perfect fuel efficiency with large capacity of passengers. The car series was first introduced back in 2016 in Pakistan since then it has been some of the mode favorite car across the globe which includes Europe, Pakistan, China, Japan, Malaysia, Indonesia, Taiwan and India. Suzuki Bolan 2016 is a seventh generation facelifed Bolan it was available in 4 and 5 door vans and with middle-engine, rear-wheel drive. It was produced during 2016 in Pakistan locally. Suzuki Bolan – 2016 offers premium compact interior with most comfortable and mesmerizing interiors, which make you feel luxurious and elegant while driving or sitting. Starting from the dashboard which is average design made up of plastic, leather and rexine same as the seats, in the middle you would find the air output, multimedia systems, air controllers and small container to put tiny stuff. While in the middle there is a manual gear lever, a hand break and a box to put medium size stuff. At the other side of the steering wheel there is glove compartment. Suzuki Bolan 2016 was available in 539 cc LJ50 two-stroke I3, 543 cc F5A I3, 797 cc F8A I4 which was for Pakistani variants. Suzuki Bolan 2016 featured 5-speed manual transmissions. Suzuki Bolan 2016 may available in White, Silky Silver, Graphite Gray, Eminent Blue and Pearl Red, Solid White colors. Check out all variants of Suzuki Bolan 2016 with details specifications, all variants, high quality images of interior exterior and prominent features with variety of colors at Shoprex.com, also the updated price of each model is also listed with the respect of its variation and type. Compare all models of Suzuki Bolan 2016 Price in Pakistan; explore 2016 Suzuki Bolan Van specs, images (exterior & interior), videos, consumer and expert reviews. Suzuki Bolan 2016 features include transmission type (automatic/ manual), engine cc type, horsepower, fuel economy (mileage), body type, steering wheels & more. The most economical price Suzuki Bolan 2016 model is the Bolan VX at PKR 750,000. Currently (1) Suzuki Bolan 2016 model variations are available in all cities (Karachi, Lahore, Islamabad, Quetta, and Peshawar etc.). Suzuki Bolan can never get old as it is most economical car with low maintenance, the the large capacity as well as loading capacity, it is made with quality body and part which makes Suzuki Bolan long lasting. This is why it is still being used in 2018.